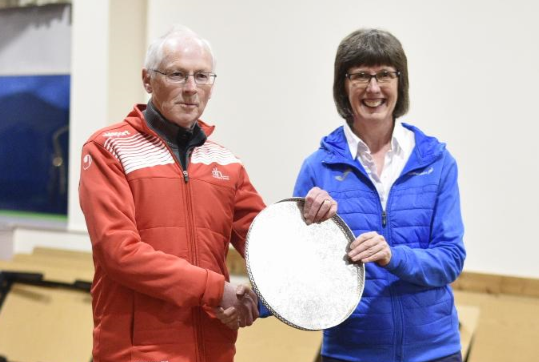 scottishathletics are delighted to announce video coverage of the National XC on Sunday – as the first year of the Lindsays Cross Country season reaches an exciting conclusion. 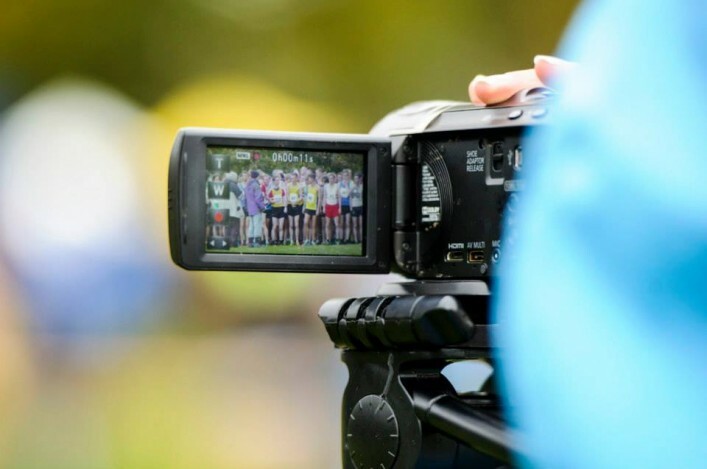 We’ve agreed to hire VincoSport as a production company to supply highlights packages of all nine races taking place at Callender Park – from the U13s which start the programme at 11.30am through to the Senior Men at 2.30pm. Under that agreement, the videos will be shown on scottishathleticsTV – that’s our YouTube channel – and we would hope and expect to have those available to view within 48 hours of the event’s conclusion on Sunday afternoon in Falkirk. We will of course promote and share the links to each race via our media channels and, with them being hosted by our YouTube Channel, on this occasion there is no issue in terms of a requirement to ‘sign-in’ on VincoSport. Film produced at last year’s National XC has proved extremely popular with the 15 separate videos put together that day drawing having drawn around 15,000 views over the past 12 months. Thanks. The first year of the partnership with Lindsays has been great for the sport and numbers at various events have been excellent. We’re delighted with that kind of support from athletes, clubs, coaches, parents and volunteers. We will be covering the National XC across our media channels over the next few days and, in the aftermath of Sunday’s action, with website reports and photographs on Facebook by Bobby Gavin. *The National XC in Falkirk has of course attracted the biggest entry fields for 21 years – with 2213 names put forward. And the tally of 331 Senior Women on start-lists for the big day at Callendar Park on Sunday 22 February is the largest number of those available on record. The total figure is up by 101 athletes on the entry list from 2014 and just four years ago the tally was 1799 – so the significant upward trend is clear with this year’s figure 23 percent of that 2011 total. Entries for the Scottish National sit at almost exactly 25 percent of those for the English National XC in London over the same weekend. When you think of population ratios, that really is remarkable.